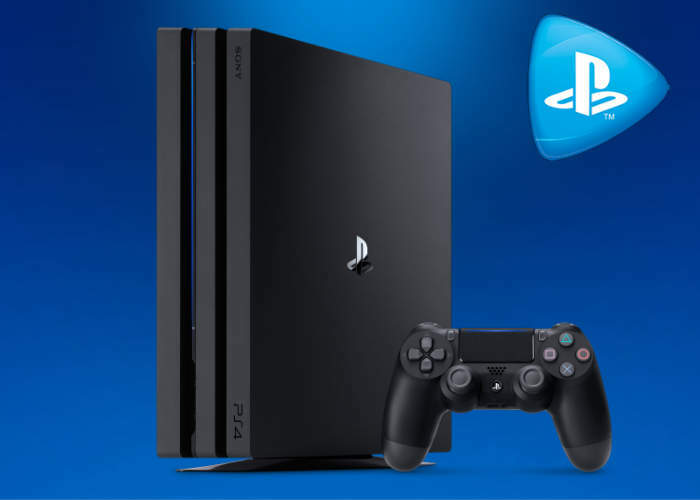 The day has finally arrived when Sony launches their new PlayStation 4 Pro console, making it available worldwide from major retailers and providing extra performance for both their new PlayStation VR virtual reality headset and also future games that can take advantage of the new dynamic 4K Ultra HD visuals and boosted processing power. Sony explains more about what you can expect on launch day and from the new PlayStation 4 Pro console. Today’s the day — PlayStation 4 Pro is now available at major retailers across North America, and the globe. Whether you’re picking up a system to take advantage of dynamic 4K visuals, or for the boosted processing power that makes games run smoother than ever, you’re in for a treat. We’ve got a great lineup of more than 40 games that will support PS4 Pro on day-one. That includes already released hits like Uncharted 4: A Thief’s End, The Last of Us Remastered, Paragon, and Firewatch, which look even more stunning on PS4 Pro, and recent games like Call of Duty: Infinite Warfare.